It has been a good month for me, for winning online competitions. First to arrived was a box full of chocolates and a £100 Red Letter Days gift voucher. 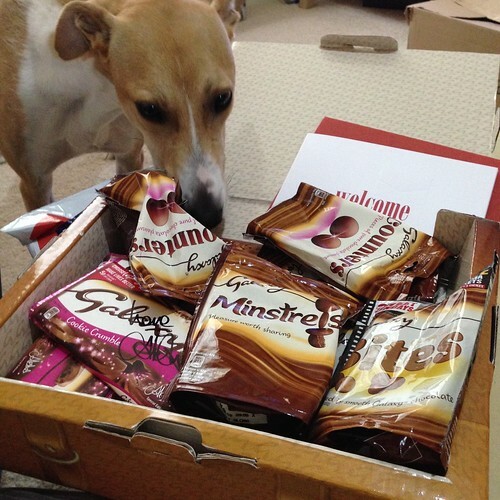 The chocolates are being donated to StrayAid, for the staff to enjoy on their breaks. The Red Letter Day voucher was converted into a bottle of Single Malt Whiskey and a bottle of Champagne. Next to arrive was a copy on Debug on DVD. It stars Jason Momoa and was directed by David Hewlett. It’ll on my pile of DVD’s to watch because it sounds like something I might enjoy. Then it’ll end up in the charity box for the StrayAid shop in Easington Colliery. 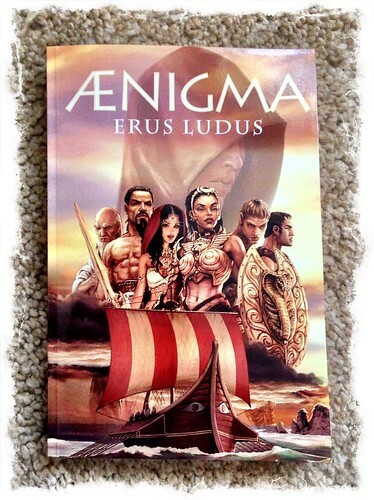 Next to arrive was a paper back copy of Aenigma by Erus Ludus. 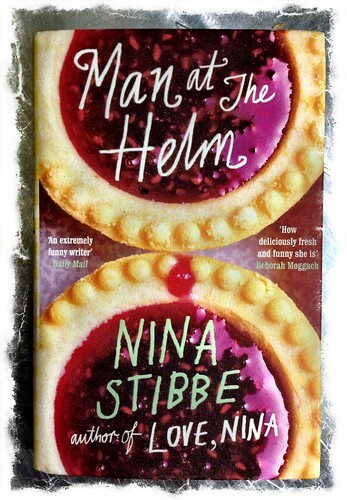 This book will be added to my ‘to read’ pile which is now getting rather high. Books arrive faster then I can read them. 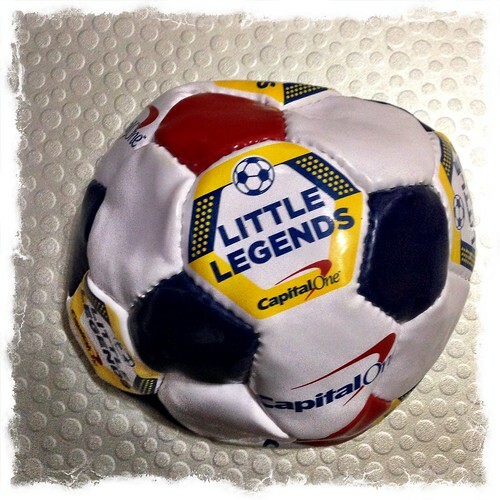 Another football arrived this month. Very useful because our dog Barley loves playing with footballs when we take he down to Crimdon Beach. 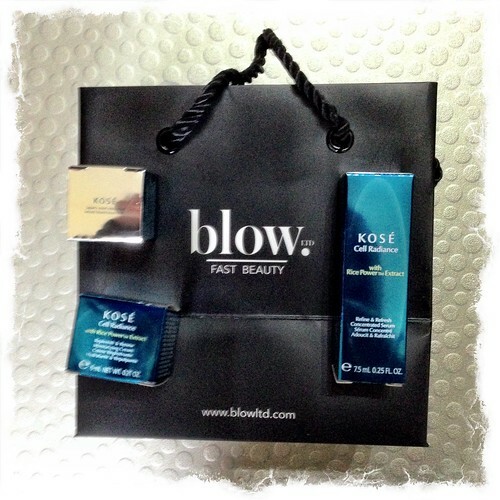 Some sample size Kosé Cell Radiance creams came. I bit beyond me but I’m sure Mrs.R will know how to use them. 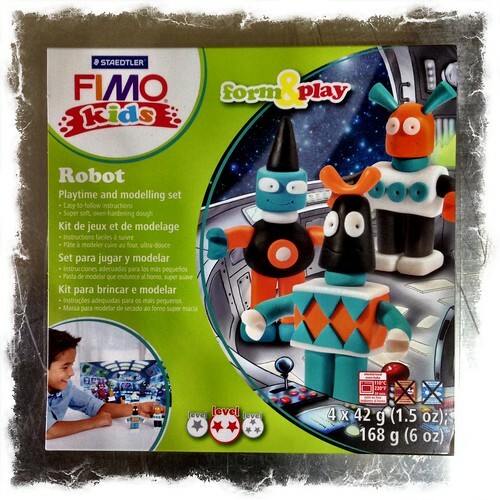 A Fimo kids Robot Form and Play Set arrived in the post and went straight in the box for the StrayAid charity shop. 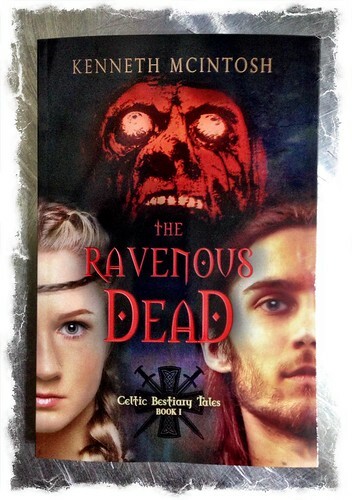 Also to arrive was a copy of The Ravenous Dead by Kenneth McIntosh. 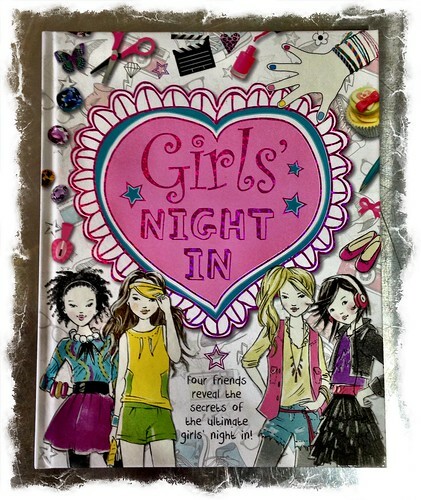 A copy of Girls’ Night In by Gemma Barder arrived. 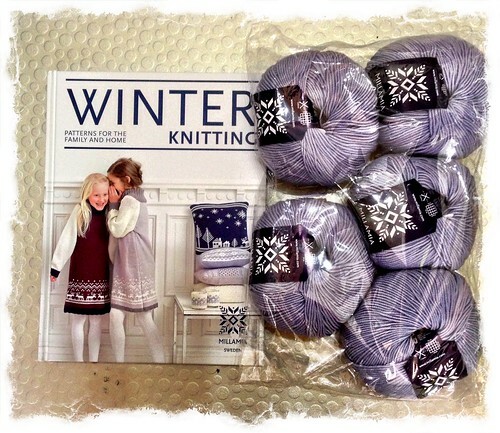 The last win of the month was a copy of Winter Knitting: Patterns for the Family and Home by MillaMia and 5 balls of Millamia Naturally Soft Merino Wool. Total prize value to date: £2020 (from 1st September 2013). This entry was posted in Stuff I've Won and tagged Erus Ludus, Fimo, Kenneth McIntosh, Kosé, MillaMia, Nina Stibbe on November 30, 2014 by Richard.